← How to batch split, rename and encrypt PDF files by PDF Toolbox Command Line software? 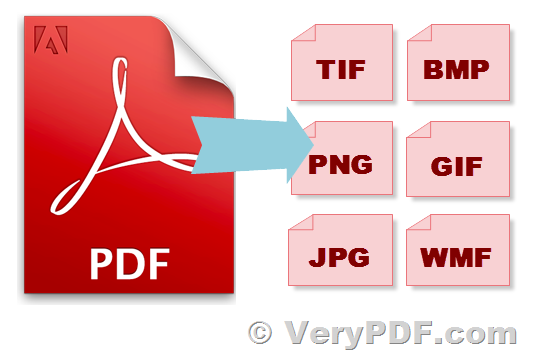 I am interested in your product "PDF to Image Converter Command Line". I offer a service which manipulates documents. I want to use your product as part of the jpg conversion. I offer my service on my server (1 linux server) to different clients who will pay me a monthly fee (SaaS - Software as as Service). What kind of license do I need and how much is it? You can use either option according to your requirements. This entry was posted in PDF to Image Converter and tagged PDF to image, PDF to JPG, pdf to png, PDF to TIF. Bookmark the permalink.